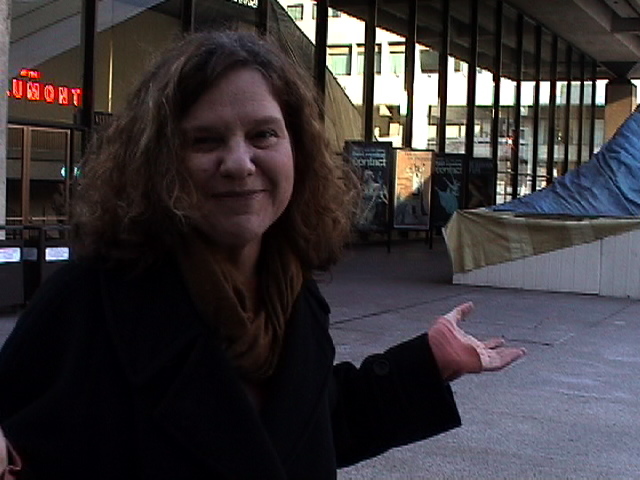 Wendy Wasserstein here provides you with two audio recordings of essays from Shiksa Goddess and a brief video tour of Lincoln Center, where many of her works have been performed. You'll need to have Real Player installed on your computer in order to listen. You'll need to have Quicktime installed on your computer in order to view.